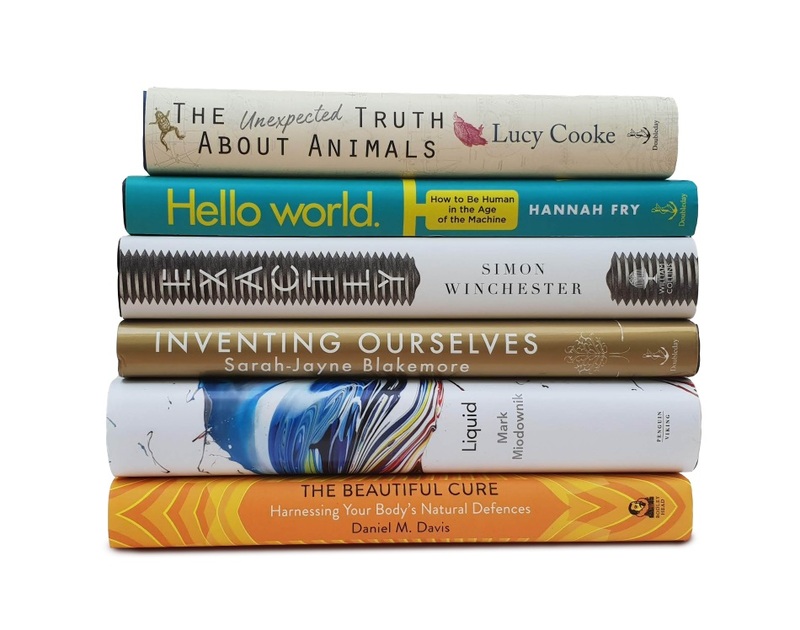 The Royal Society has revealed the shortlist for the Royal Society Insight Investment Science Book Prize 2018, celebrating the best of science writing for a non-specialist audience. This year’s six shortlisted books, chosen from over 260 submissions, make up an exceptional list of titles which take an original look at the world and its building blocks. 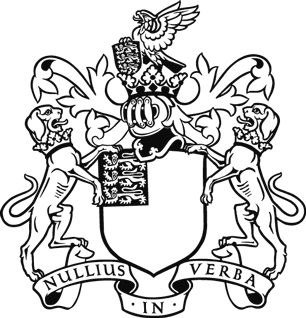 The shortlisted authors, many of whom are active science communicators, comprise two authors (Lucy Cooke and Simon Winchester) and four practising researchers across a variety of disciplines, from Neuroscience and Immunology (Professor Sarah-Jane Blakemore and Professor Daniel M Davis) to Materials and Society, and Mathematics (Professor Mark Miodownik and Dr Hannah Fry). The list includes one former winner (Miodownik, 2014) and one former longlistee (Davis, 2014). The judges commended the six titles on their extraordinarily high standard of scientific thought, conveyed through accessible writing and engaging storytelling. They pointed to each book as playing a role in shifting forward existing scientific theories by turning previous concepts and assumptions on their head. Sarah-Jane Blakemore’s solo debut, Inventing Ourselves, presents cutting-edge findings on the adolescent brain and how its development ultimately shapes the adults we become. The Beautiful Cure by Daniel Davis (The Compatibility Gene, 2014), whose research into immune cell biology has been heralded as a scientific breakthrough, introduces us to a revolutionary new science of the immune system. Meanwhile, Lucy Cooke’s The Unexpected Truth About Animals takes readers on an illuminating adventure to uncover some astonishing facts about the animal kingdom. Mark Miodownik (Stuff Matters, 2014) is shortlisted for Liquid, a compelling look at liquids using the clever vehicle of a plane journey, whilst mathematician Hannah Fry lifts the lid of the inner workings of algorithms and the dilemmas they present in the fascinating and timely Hello World. Lastly, Simon Winchester looks at the modern world through a new lens in Exactly, a magnificent history of the precision engineers whose inventions have completely revolutionised the way we live today. Founded in 1988, the Prize – described as the “Booker Prize of Science Writing” by BBC Radio 4 – celebrates outstanding popular science books from around the world and is open to authors writing for a non-specialist audience. Over the decades it has championed writers such as Stephen Hawking, Jared Diamond, Stephen Jay Gould, Brian Greene and Andrea Wulf. Last year’s winning book was Testosterone Rex by Cordelia Fine, an eye-opening, forensic look at gender stereotypes. The winner of the 2018 Prize will be announced at a ceremony at the Royal Society on Monday 1st October 2018 hosted by Professor Brian Cox OBE FRS, the Royal Society’s Professor for Public Engagement in Science. The winner will receive a cheque for £25,000, with £2,500 awarded to each of the five shortlisted authors.